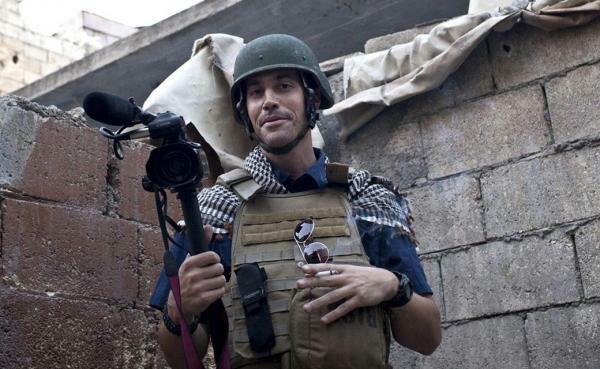 New Hampshire Senators Jeanne Shaheen and Kelly Ayotte have introduced legislation to set a $5 million reward for information that would point authorities to the ISIS terrorists who killed New Hampshire journalist James Foley and others. The bipartisan bill would also authorize State Department rewards of $5 million for tips on the kidnapping and murder of any U.S. citizen by any foreign terrorist group. Seven other senators have co-sponsored the legislation. 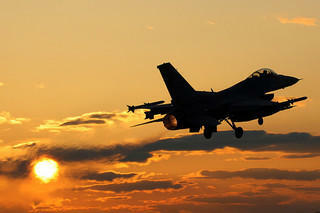 Shaheen and Ayotte introduced a similar bill last year. This bill comes on the heels of new reports revealing the identity of James Foley’s killer to be that of a Kuwati-born Briton named Mohammed Emwazi. New Hampshire's U.S. senators are supportive of President Barack Obama's decision to pursue a congressionally approved authorization for the use of military force against Islamic state fighters. Republican Sen. Kelly Ayotte says as the Senate begins hearings on the language and scope of Obama's request, she wants to learn more about whether he is prepared to fully execute an effective strategy to defeat ISIS under the terms of the authorization. Democratic Sen. In the wake of President Obama's recent budget proposals and the continuing threat of ISIS in the Middle East, the U.S. Congress will have a lot of important decisions to make. To check in with the New Hampshire's delegation, we start by talking with our 2nd Congressional District representative. 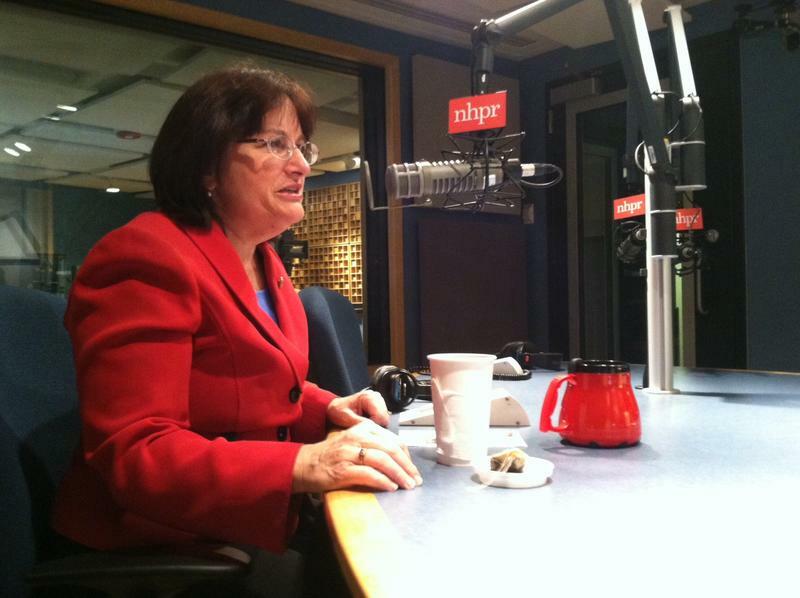 Congresswoman Anne McLane Kuster joined Morning Edition. 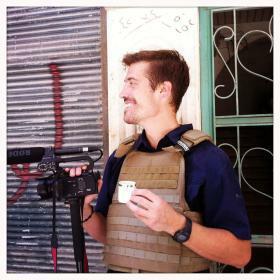 A New Hampshire journalist murdered by Islamic State extremists in Syria has been honored with the Nackey S. Loeb School of Communications First Amendment Award. The award was established to honor New Hampshire people or organizations who protect or exemplify the liberties granted in the First Amendment.